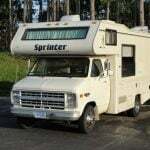 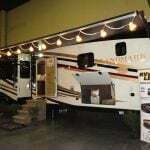 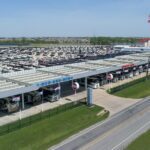 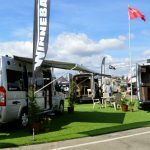 Proper planning and research before shopping the RV shows is the best move you can make when it to comes to a successful RV purchase. 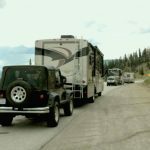 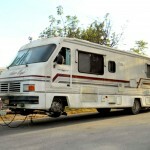 Gas or Diesel RVs: Which One is Better? 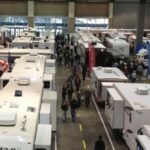 RVers debate the “gas or diesel RVs” question every day, but here’s an easy way to determine which choice is right for you.